Teague Beretta 12g Flush chokes fit flush with the muzzle end of the barrels making them nearly invisible to see. Teague Beretta 12g Flush chokes fit flush with the muzzle end of the barrels making them nearly invisible to see. Each Teague choke is manufactured in England from the highest quality high tensile 17- 4 stainless steel on state of the art CNC machinery. Choke dimensions are made to exacting tolerances based on the guns precise bore size. 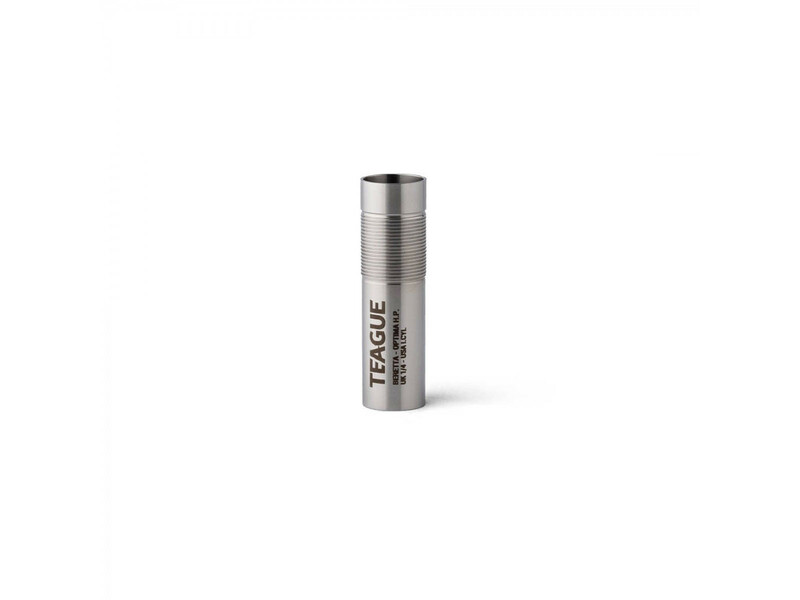 This flush fitting choke will require the Teague taper key to insert and remove from the barrels.